The total value of land transactions declined marginally by 2.99 per cent to Dh259 billion in 2016, down from Dh267 billion recorded in 2015, and 18.8 per cent up from Dh218 billion recorded in 2014, according to Dubai Land Department (DLD) reports. The number of real estate transactions also declined 4.9 per cent to 60,595 last year, down from 63,719 recorded in 2015. 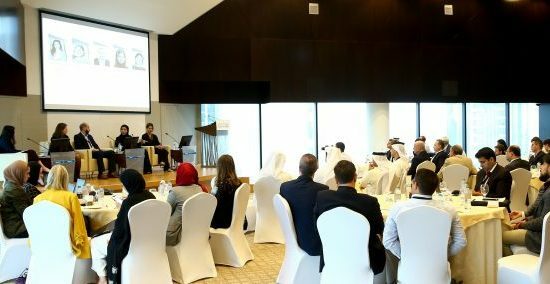 “Over 41,776 sales transactions took place, representing a total value of Dh103 billion, while the 15,000 mortgage transactions were equivalent to a value of Dh128 billion”, the report, released on Saturday, said. The total value of sales transaction fell 20.76 per cent to Dh103 billion in 2016, represents a significant dip in the value of sales, compared to Dh130 billion in 2015, a comparison between DLD’s reports show. Sultan Butti Bin Mejren, Director General of DLD, said the findings in the report confirm that the real estate market in Dubai has reached a new phase of maturity and stability, and that it is moving towards sustainable growth. In 2016, land sales and mortgage transactions represented a total value of Dh193 billion across 15,994 transactions. This breaks down to mortgages bringing in over Dh114 billion via 5,145 transactions, while sales secured over Dh55 billion from 9,892 transactions. In terms of value, commercial land (already built on) claimed the lion’s share, representing 30 per cent of the total value secured by transactions in 2016, Dubai Land Department said. Segmenting sales and mortgage transactions by buildings and units, DLD’s report finds that over 44,602 transactions took place, representing a total value of Dh66 billion. Building sales recorded 2,626 transactions worth Dh7 billion, while units performed 29,258 transactions worth Dh51 billion. 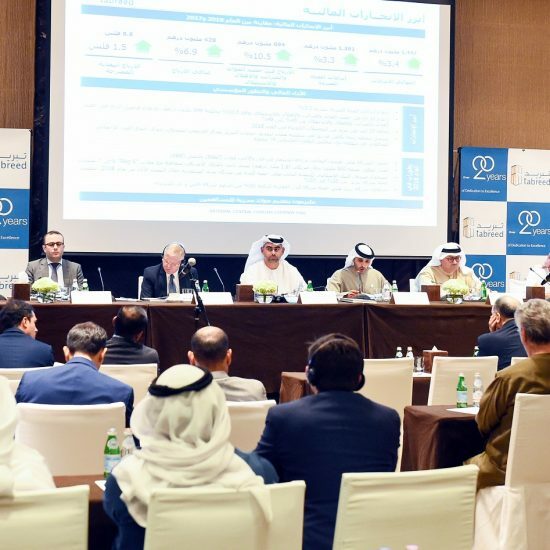 In addition, the report records 1,391 building mortgage transactions worth Dh3.4 billion, and 8,000 unit mortgage transactions valued at Dh10.5 billion. Burj Khalifa area reported the highest transaction level, having secured over Dh7 billion across 2,097 transactions. Following closely behind, the Dubai Marina area recorded 2,937 transactions worth Dh6.3 billion, Business Bay with 3,508 investments worth Dh6.2 billion, followed by Jebel Ali 1, Burj Khalifa and Warsan 1. In terms of the number of transactions, Business Bay witnessed the highest number of transactions, however, it had lower value per transaction. This reflects that the Burj Khalifa area remains the most valuable destination in Dubai. Dubai’s Seeh Shuaib emerged as the most attractive area for investors in 2016, with the value of its land sales transactions reaching Dh3 billion across 1,684 transactions. It was followed by Al Yafra 3, Al Yafra 2, Al Hebeya 3 and Sheikh Mohammed Bin Rashid Gardens. With regards to building sales, Sheikh Mohammed Bin Rashid Gardens was the most prominent area in 2016, attracting a total of 699 transactions valued at Dh1.8 billion. Al Yalayis 1, Al Thunaya 4, Al Yalayis 2, and Nad Al Sheba 1 were the next most active areas for building sales. In terms of individual unit sales, Business Bay took first place with 3,491 transactions valued at Dh5.1 billion, followed by Dubai Marina with 2,923 transactions exceeding Dh 6 billion. Jabal Ali 1, Burj Khalifa and Warsan 1 were the next most active areas for unit sales. The highest number of land mortgage transactions was recorded in Al Thunaya 5, which secured 352 mortgage transactions representing a total value of Dh2.274 billion. It was followed by Al Hibeya 3, which recorded 340 mortgage transactions at a total value of Dh1.002 billion, and Wadi Al Safa 6, where 261 mortgage transactions amounted to a total value of Dh865 million. In terms of buildings, Al Thunaya 4 came on top in terms of mortgage transactions, with 350 mortgage transactions amounting to Dh623 million, followed by Al Yalayis 1, which recorded 280 mortgage transactions at a total value of Dh362 million. Wadi Al Safa 6 came in third place, with 170 mortgage transactions amounting to Dh363 million. Dubai Marina secured the highest number of mortgage transactions for individual units, with 1,107mortgage transactions amounting Dh1.721 billion. It was followed by Thunaya 5, where 953 mortgage transactions totalled Dh1.258 billion, with Business Bay following in third place with 783 mortgage transactions representing a total value of Dh1.154 billion. DLD report shows that 55 new developers entered the market as per the Developers Registration, with the launch of 134 new projects worth over Dh100 billion, and the completion of a further 62 projects in 2016. The data also reveals that in 2016, DLD recorded over 410,000 lease contracts from different groups across Dubai. DLD issued 695 brokerage licenses over the course of 2016. Of these, 272 brokerage companies were involved in the sale and leasing activities, while 223 brokerage companies were involved in real estate rental activities. The number of brokers has increased to 5,933 over the past year, and that 2,285 brokers’ offices were active in 2016.